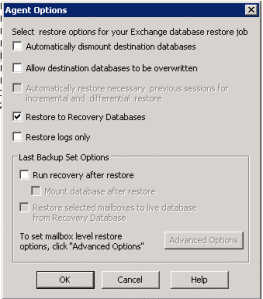 Updating Exchange 2013 can be a messy experience if not done correctly. You can end up with a data loss or server down issue. I have created this procedure that I and my team use when we update the Exchange Servers that we administer.